With regular offers of affordable airfares and accommodations abroad, many families are having vacations in popular Asian destinations like Bali, Phuket, Langkawi, Boracay and Singapore. There also plenty of family holiday destinations in Australia. You can also head over to Sydney and New South Wales or South Australia and Adelaide. But family time doesn't have to be extravagant or expensive. There are still plenty to see and do in Melbourne and Victoria that won't break the family piggy bank. To help you get started, here are 9 free and affordable family holiday activities a drive away. Nestled on a bend of the Yarra River lies Collingwood Children's Farm. It offers 7 hectares of gardens, orchards, paddocks and rustic buildings just outside the city. 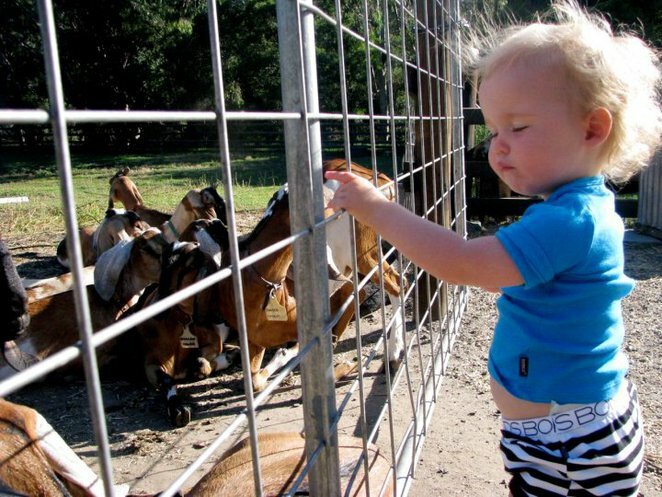 Open everyone from 9.15am to 4.45pm, you and your kids can come face-to-face with farm animals including feeding the animals, milking the cow, looking for eggs and interact with the sheep and goats in the paddocks. A Farmer's Market is also held on the second Saturday of every month. The first Sunday of every month is Family Day with pony and tractor rides and barbecue. The most famous inner city market is not just for shopping. 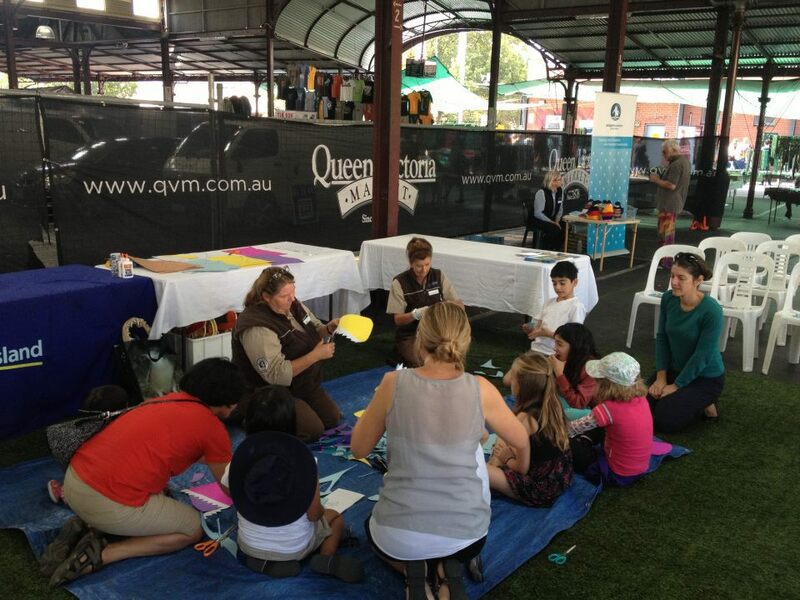 There are also plenty of FREE and cheap activities scheduled throughout the year for children in Queen Victoria Market. Your kids can learn to create their own figures using vegetables like potatoes; do craft work with paper, glue and paint; hear some children stories; and participate in a scavenger hunt. Kids also love the cheap jam doughnuts from American Doughnut Kitchen. Visit the Market website for updated information on kids activities. There are lots to do for the family in Bendigo. One of the popular activities includes putting on a miner's hat and lamp and heading into the underground tunnels of Central Deborah Gold Mine. 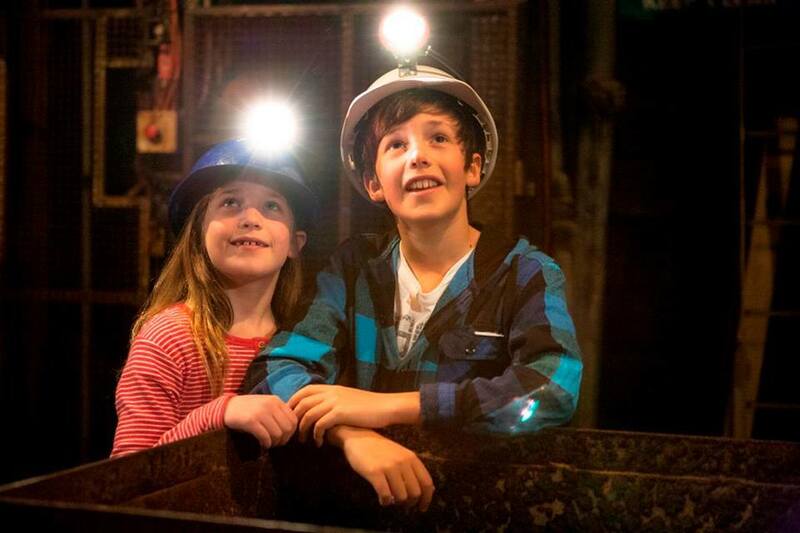 You and your family can experience what mining was like during Bendigo's 19th century gold rush era through the Mine Experience tour. The tour will take everyone 61 metres underground for 75 minutes of history and fun. 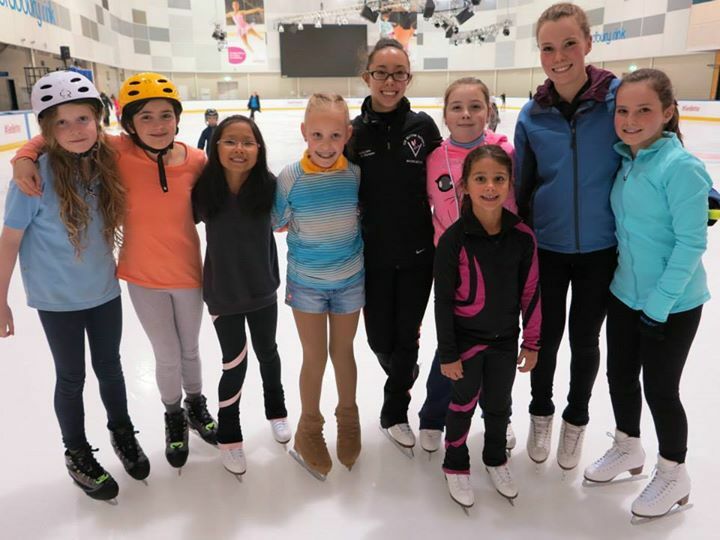 You and your family can enjoy ice skating all year round at Medibank Icehouse. Better yet, there are family-centric programs to help everyone enjoy whether its your first or repeat visit. There are FREE 15 minute beginner lessons; a session to introduce children under 8 years to ice skating using toys and snow play areas on Sunday; and a dedicated family rink for beginners and families to get out on the ice every Saturday and Sunday. Families fascinated by Harry Potter and Lord of the Rings will be enthralled by Kryal Castle where the story revolves around the royal family's encounter with dragons. Kids can enjoy visiting Kryal's own wizard in his magic potion workshop, watch knights joust on horseback, take a picture in a medieval outfit and many more. 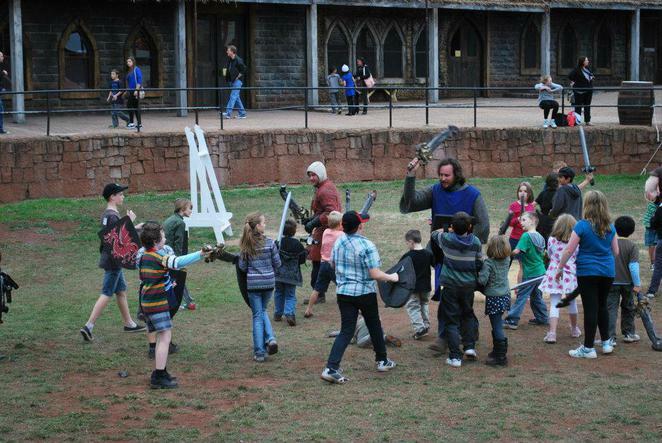 Take the family for a fun day out at Australia's only medieval theme park with knights, dragons, wizards, kings, queens, princesses and fairies. If a day is not enough, there are 17 suites in the castle for an overnighter. ArtPlay located in Birrarung Marr, is Australia's only arts centre for children up to age 12. It is also the only playground in the CBD with decorated walkways, slides, sand areas and a wheelchair swing. Your kids can work with professional artists through more than 300 FREE or affordably priced workshops, events and performances a year. 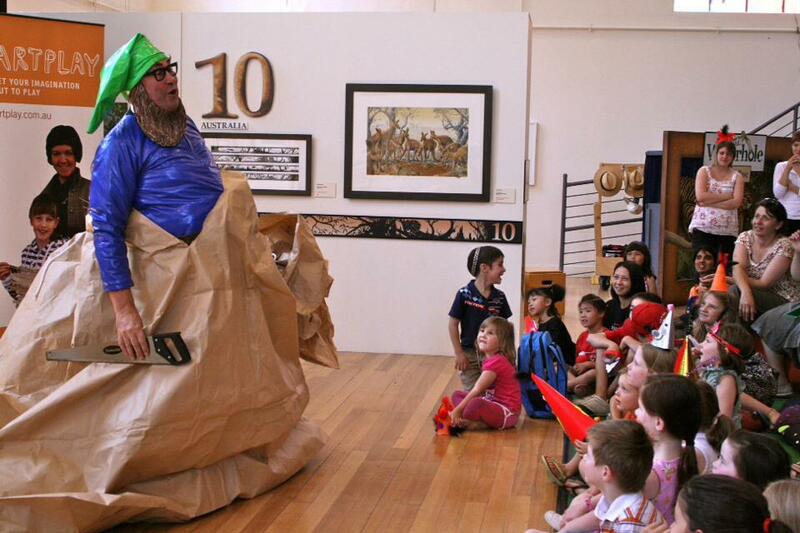 Check out the ArtPlay website for updated information on weekend and school holiday programs. Ballarat Wildlife Park offers a fun day out for the family, 7 days a week between 9am to 5.30pm. 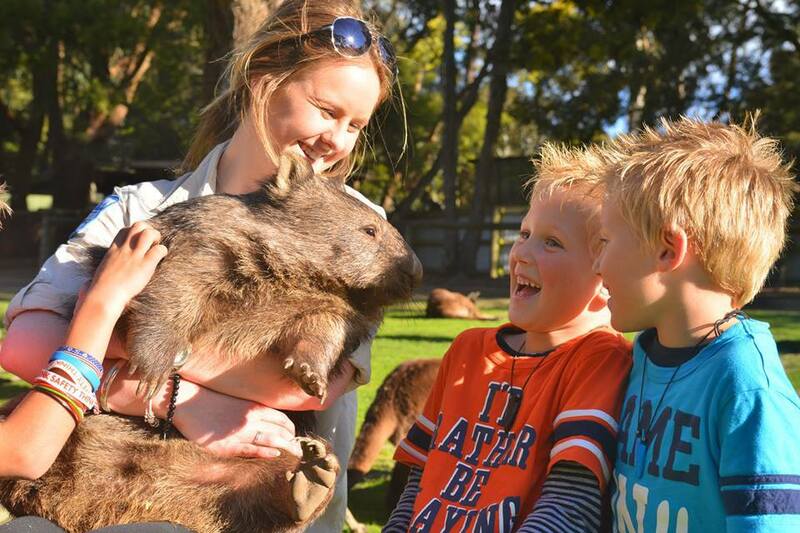 Kids can come up close to koalas, wombats, kangaroos and even a 5 metre long Super Croc in 16 hectares of natural bushland own and operated by a family since 1985. With admission prices at only $8 (half price) for children aged 15 and under during the June/July school holidays, a family outing with the animals is even more affordable. Your kids can enjoy the interactive shows and tours, pat a snake, take a photo with a fluffy koala, meet the wombats, walk with 100 free roaming kangaroos and learn more about the Tasmanian devil. The Park also has a kids party program if you're planning any celebration for your children. The array of weekend markets in and around Melbourne are FREE ways to spend a family day. Depending on your location and interests, there are city markets. Or take a family drive around the suburbs and countryside to find some of the best community and regional markets that feature artisan produce, livestock, cooking classes, petting zoo, kids entertainment and good country grub. You don't have to pack up the family to join the circus. With the National Institute of Circus Arts (NICA), kids can learn circus acts on weekends and school holidays in Prahan. 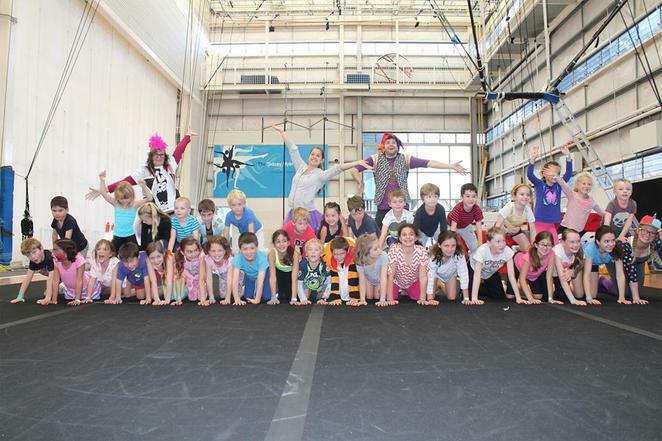 Your 5 to 12 year olds can make new friends and learn cool circus aerial and ground-based skills including flying trapeze, tissu, hula hoops, juggling, trampolining, tumbling and acrobalance. The classes also help kids to improve their fitness, coordination, strength, flexibility and build confidence, all while having fun. Check out NICA website for more information about the classes.